Second Shift: An original fantasy Podplay (high-quality audio version) | Listen Free on Castbox. 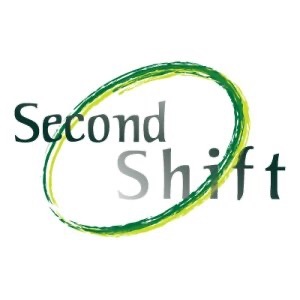 Second Shift follows an ambitious, character-centric story arc about three college students from Boston who find themselves "shifted" against their will to another world. They must find their place in that world while trying to return to theirs. If you've just found Second Shift, please be sure to start with episode one: "Everything to Everyone, Part 1"! Second Shift Update: 2012 Parsecs, DragonCon, and more!